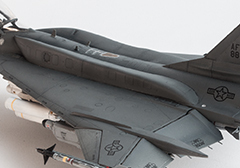 History: In March 1981 the USAF announced the ETF program to replace the F-111. 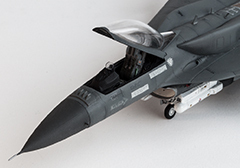 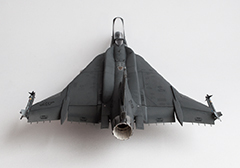 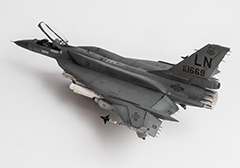 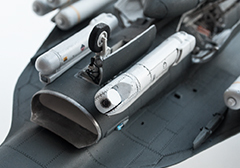 McDonnell Douglas entered the competition with the F-15E, a modified F-15D. 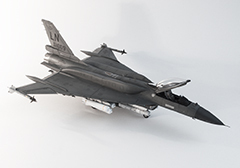 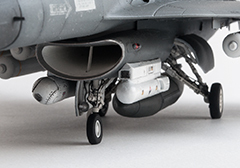 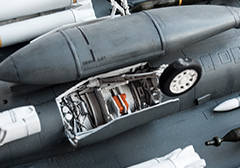 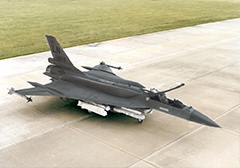 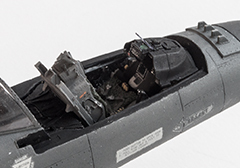 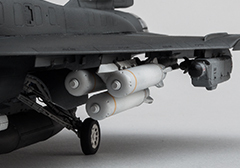 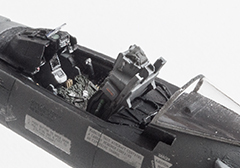 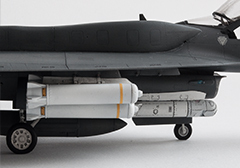 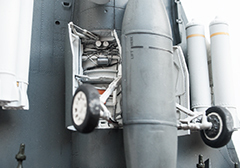 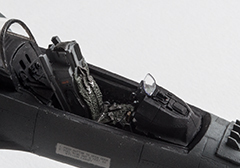 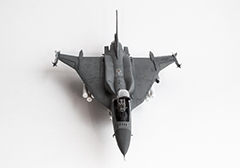 General Dynamics summited the competition with a heavily altered F-16, the F-16XL. 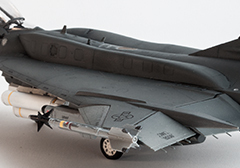 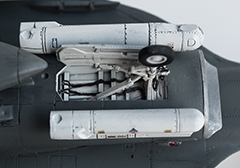 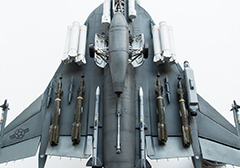 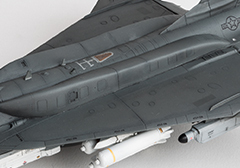 The F-15 was the favourable aircraft for a long time, two engines and a bigger payload. 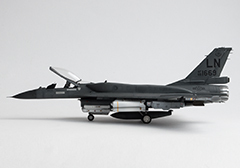 But when General Dynamics refitted their F-16XL late 1984 with the new General Electric F110 engine, super cruise suddenly came into reach. 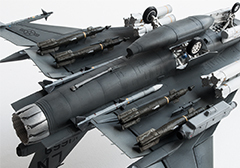 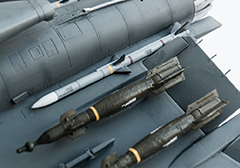 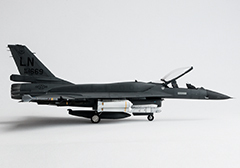 With the new and uncertain adversaries on the other side of the iron curtain, the mystic MiG-29 and Su-27, this feature made the F-16XL the winner of the competition. 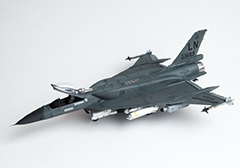 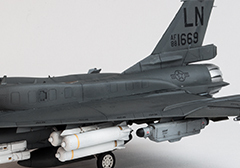 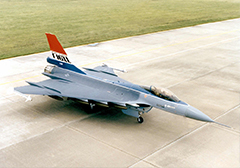 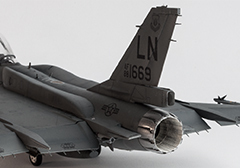 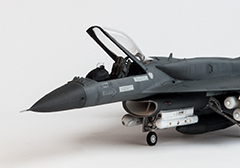 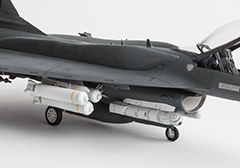 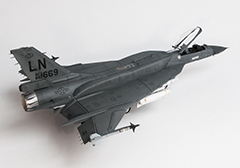 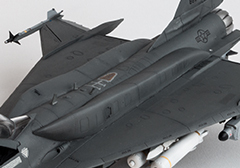 The F-16E Strike Falcon came into service in June 1988 and 540 where produced. 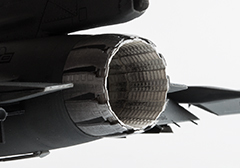 It is still in service with the USAF, Israel and Australia.